Overwatch’s top competitive players have some sweet Golden Weapon rewards to look forward to. Overwatch’s new competitive mode is almost here, prompting Blizzard to share the many features lined up for players. 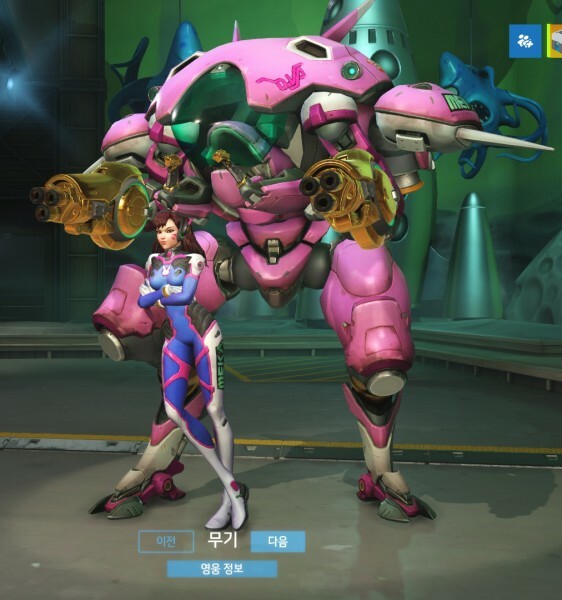 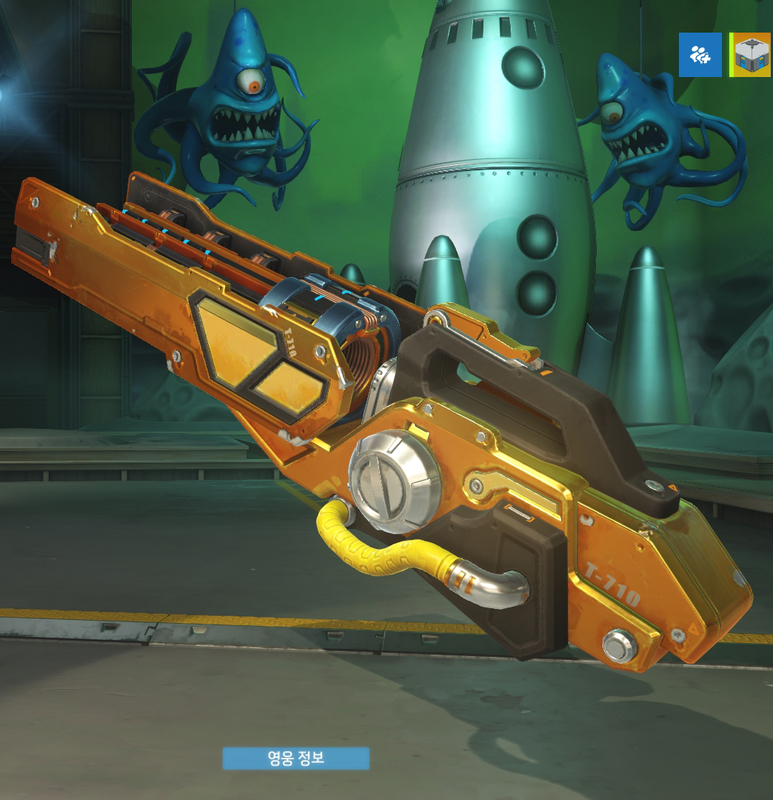 But few elements will be able to top its Golden Weapons – cosmetic skins Overwatch awards to the top players each season. 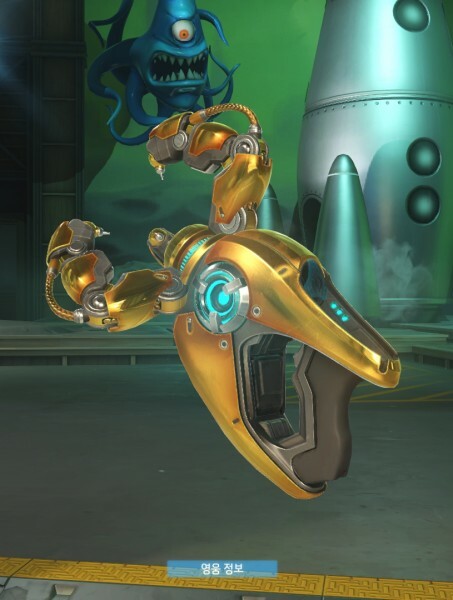 Now we’re finally getting a look at the golden models themselves, and its pretty easy to see the appeal. 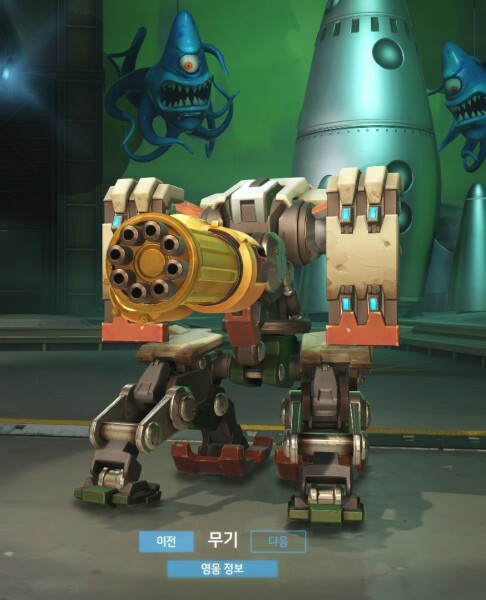 Each of Overwatch’s 21 playable heroes has golden versions of their standard weapons, from McCree’s Peacekeeper to the Fusion Cannons on D.Va’s mech. 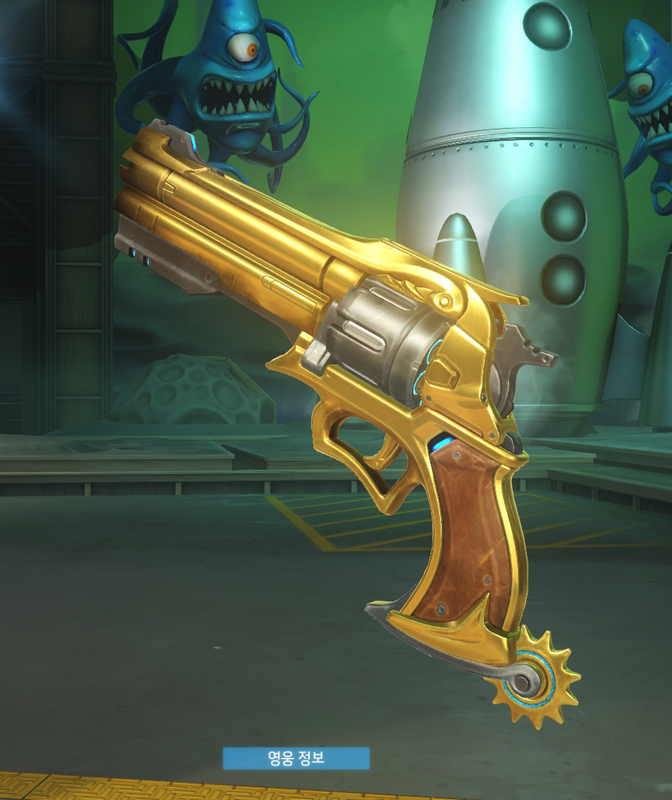 While these weapons provide no gameplay benefits, the golden paint jobs really help them stand out – and they’ll certainly be carried with pride by anyone who’s earned them. 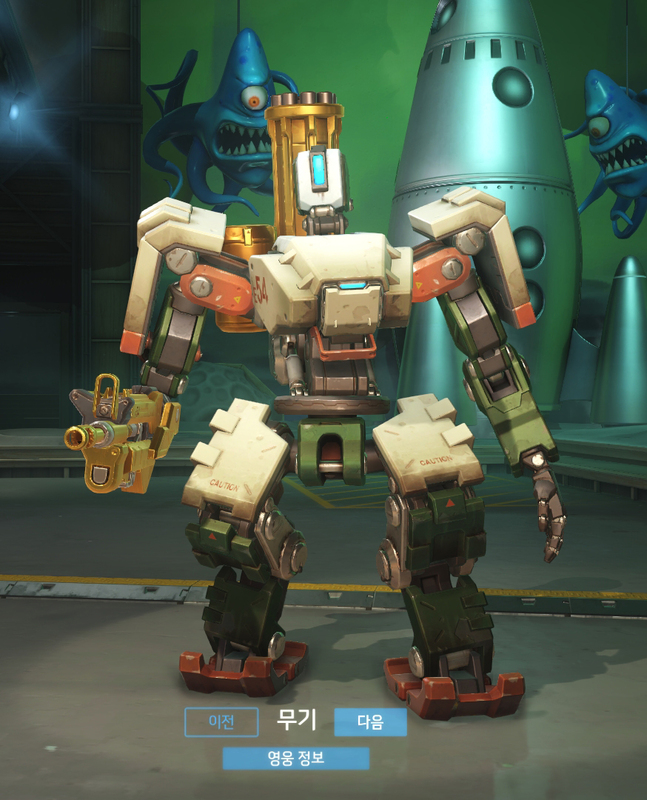 Overwatch‘s competitive mode will also unlock exclusive player skins and rewards when it launches this month. You can see more Golden Weapon skins here.